As registered carriers of waste with the Environmental Agency, we collect waste materials and dispose of them in compliance with current regulation at fully licensed recycling centres. 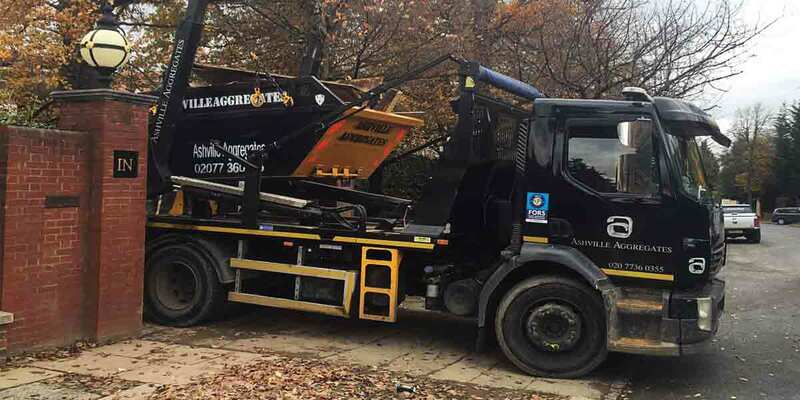 Our 8-yard Skip Hire and 12 yard Skip Hire operators are fully licensed, trained, experienced and insured. 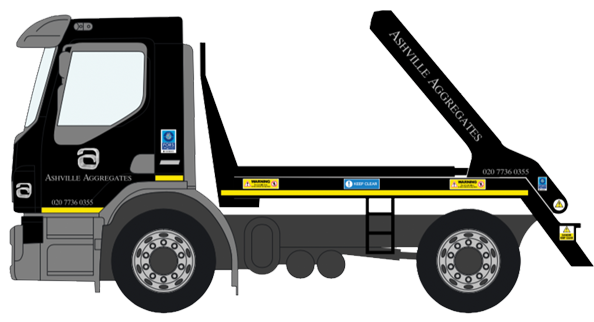 For more information or to book a Skip Hire Borehamwood Service, please call us on 020 7736 0355.